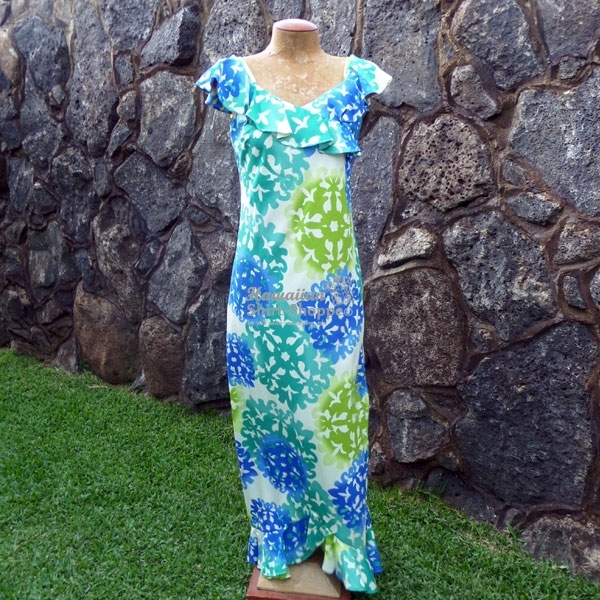 Why buy off the rack or settle for One-size-fits-all Aloha Wear? 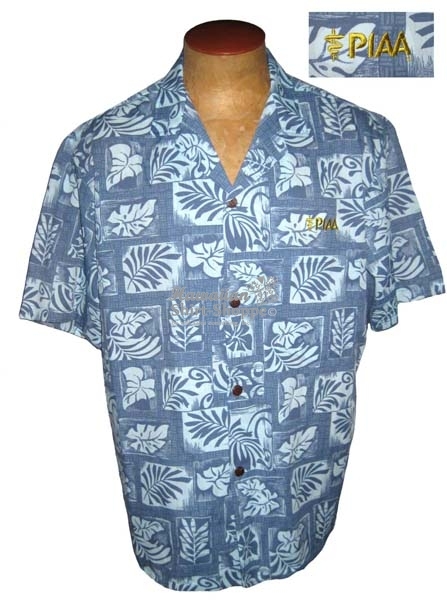 Open Line Custom Aloha Wear is the best option if you’re looking for a Unique design and have a minimum of 2 months lead time. Open Line Custom Aloha Shirts and Blouses are the affordable and quickest option for Customized Men’s and Ladies Matching Alohawear. Ideal for Corporate meetings, Tradeshows, Promotions and Staff Uniforms, we can find the ideal fabric and design in specific colors to fit your brand and image. 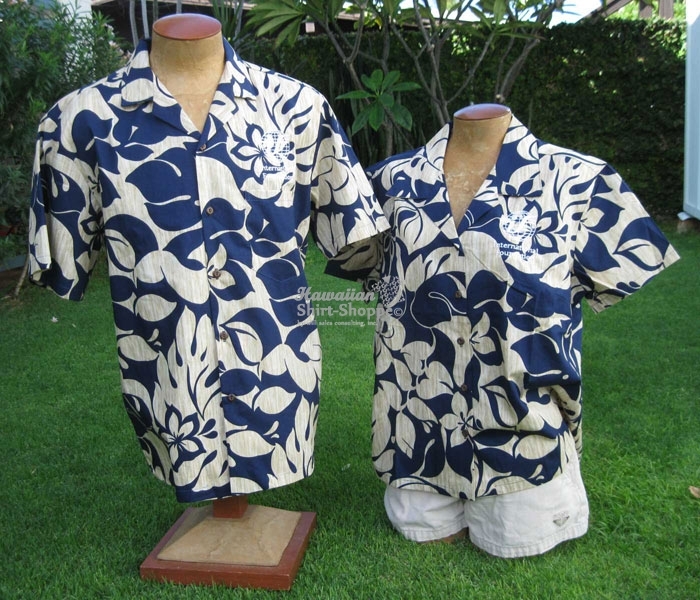 Choose from Men’s Aloha Shirts, Ladies’ Fitted Hawaiian Blouses, Flattering Dresses, Scarves and Pareo Sarongs. Lead time is 4 – 6 weeks. 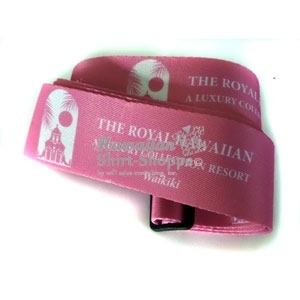 Minimum 100 garment guarantee. 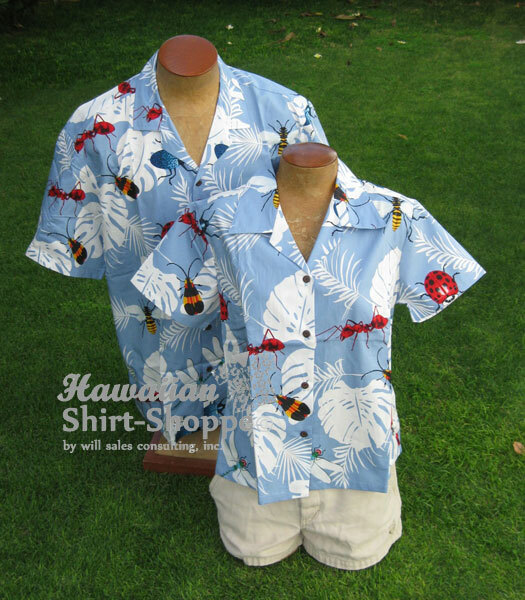 Open Line Custom Aloha Shirts and Blouses are the most affordable and quickest option for Customized Men’s and Ladies Matching Alohawear. 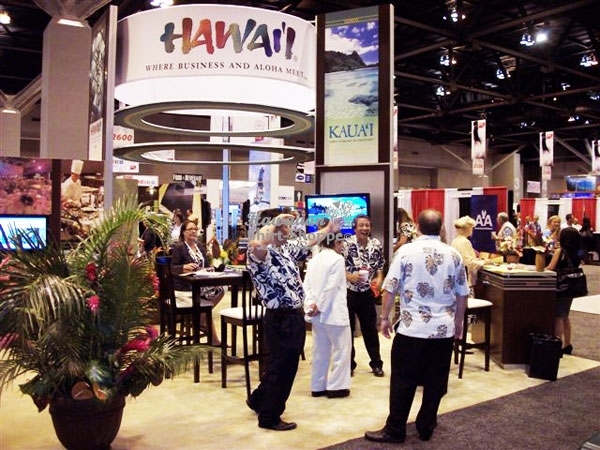 Ideal for Corporate meetings, Tradeshows, Promotions and Staff Uniforms, we can help you decide on the ideal fabric and design to fit your brand and image. 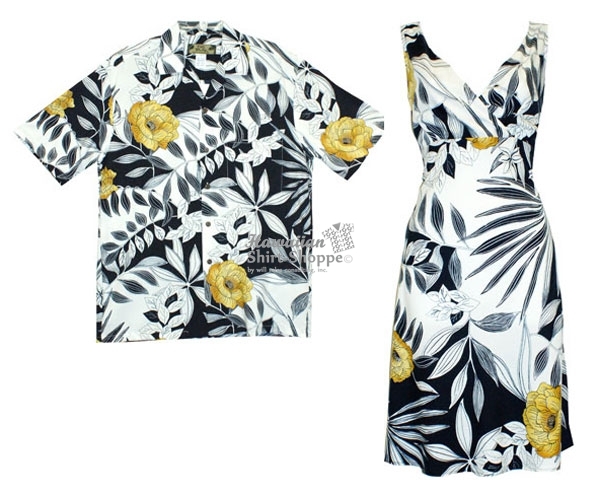 Minimum 100 garment guarantee. 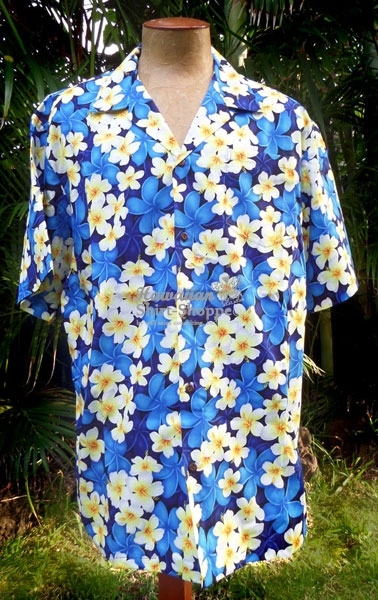 Fewer than 100 garments are subject to a surcharge. 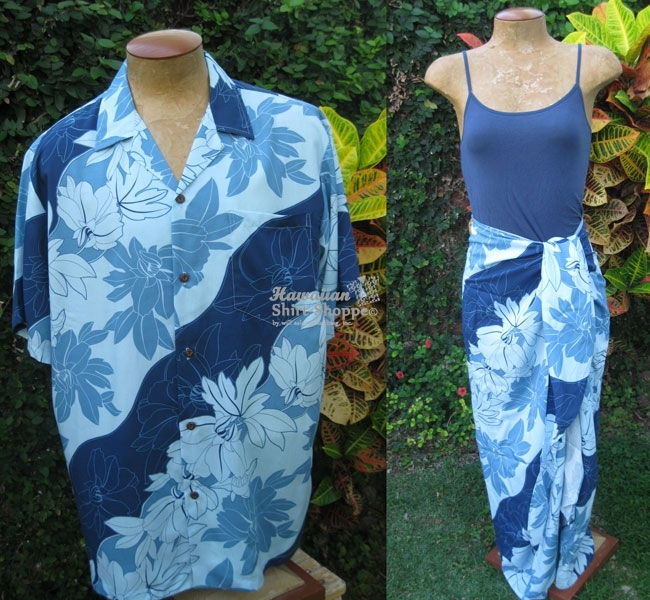 Choose from Men’s Aloha Shirts, Ladies’ Fitted Hawaiian Blouses and Wrap Dresses, Scarves and Pareo Sarongs. Average Lead time is 6 – 8 weeks, but most rush orders can be accommodated. 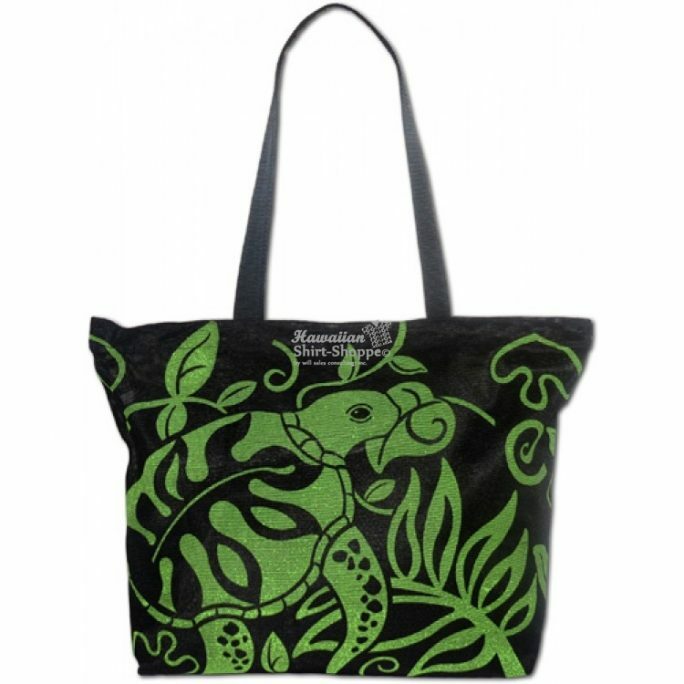 Logo embroidery is available locally – Please add 1 week for Embroidery. 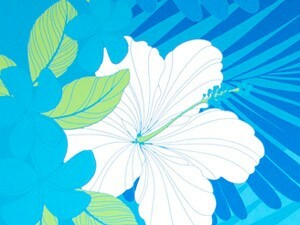 Open Line Alohawear is Made in Hawaii.